I got back home from PAX late last night and my mind has just been unpacking everything since then. I'm mentally worn out from the long weekend, but it was a ton of fun! 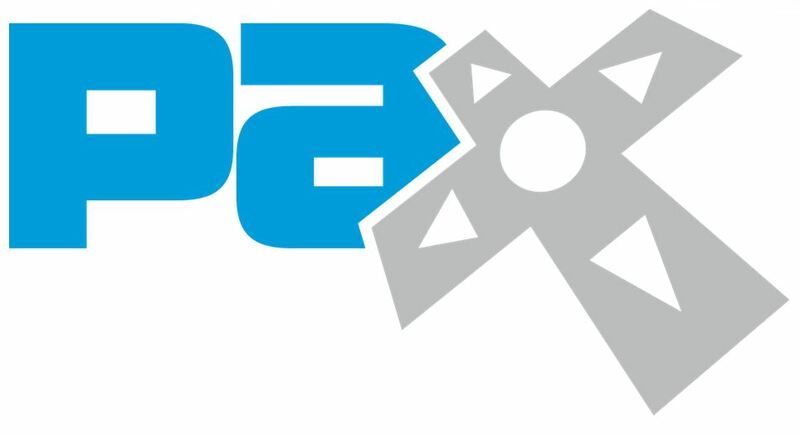 It was my first PAX and I didn't know what to expect. The show floor spanned multiple expo halls, all sorts of nooks and crannies, and offsite theaters. We visited the expo floor every day and we got out to a few panels too. Watching Acquisitions Inc live on stage. Hunting down the Talent Pipe pin for my wife. That took so much effort and I'm super happy that I found it in the end. Defusing a bomb with my brother in Keep Talking and No One Explodes. Playing Dreadnought a bunch of times even though I hadn't heard of it before the show. Getting hands on time with Gigantic, and winning both times. Trying out Eon Alter which my blogger/Twitter friend Talarian is developing. Hands on time with the new Star Wars mobile game. I'm sure there's a ton I'm not even listing there. It's hard to get everything out of my head and down on the page. There was so much to see and do in the 4 days we spent in Seattle. I think I'm going to randomly post thoughts about the various games over the next few days to help me mentally unpack my PAX experience. So, expect posts on top of my normal posts.